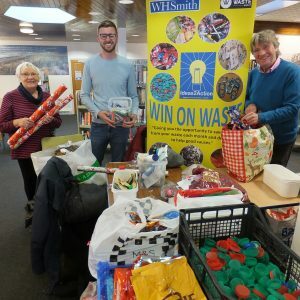 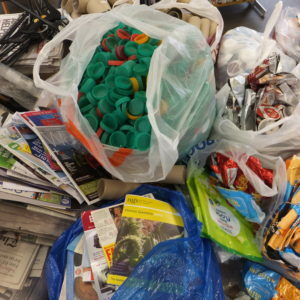 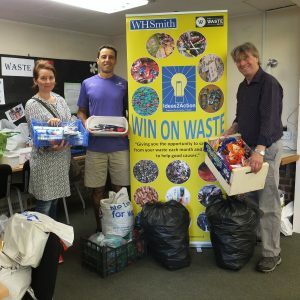 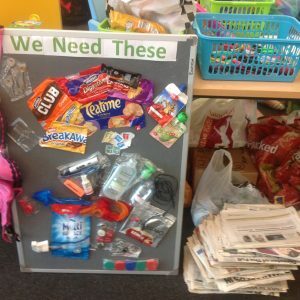 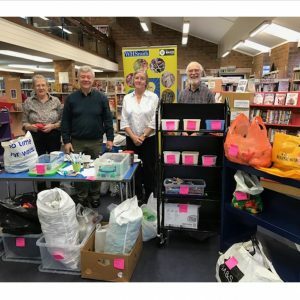 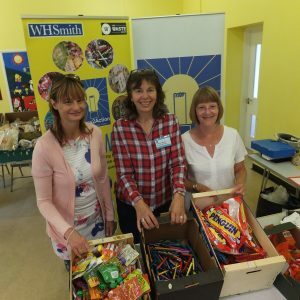 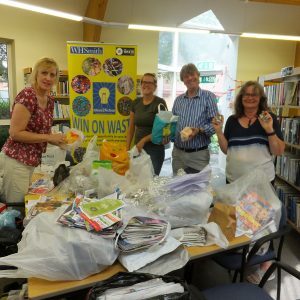 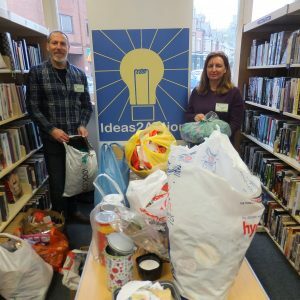 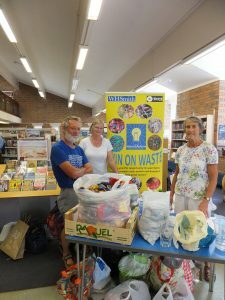 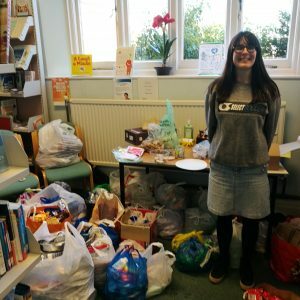 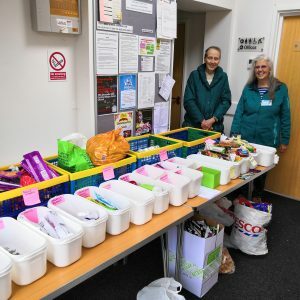 Donations were received from 69 people at Wimborne Win on Waste on Saturday 4 August at Wimborne Library. 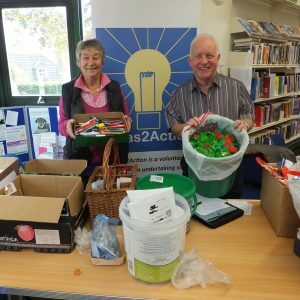 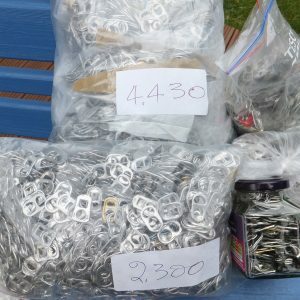 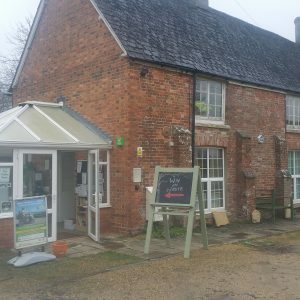 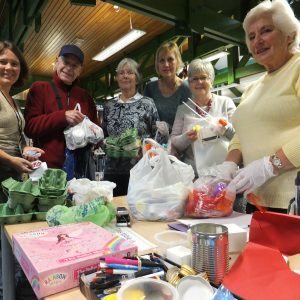 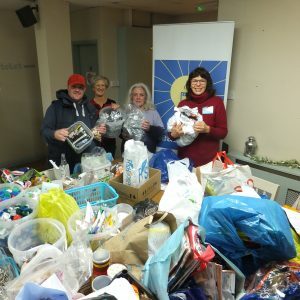 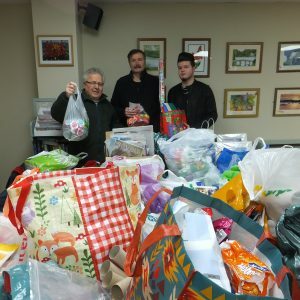 The largest amount of items were 4 carrier bags of milk bottle tops which will help the Priest House Museum with their fundraising. 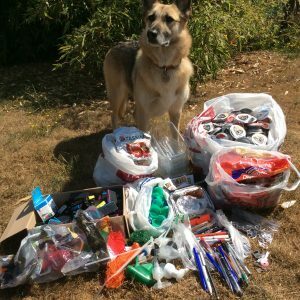 In total 14 good causes will benefit from receiving the items. 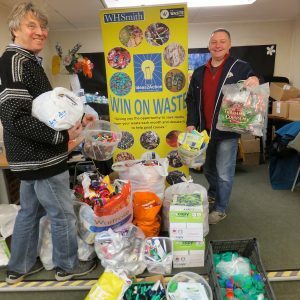 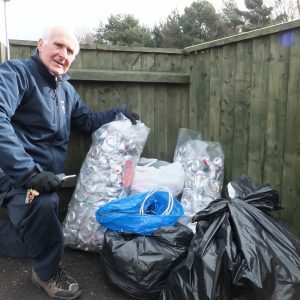 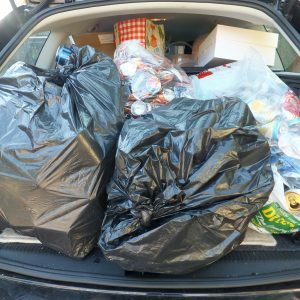 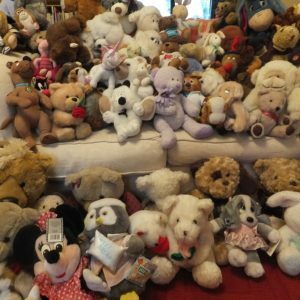 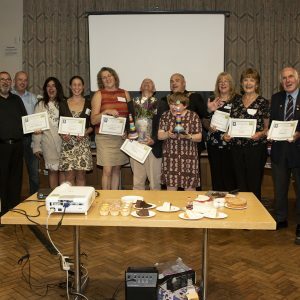 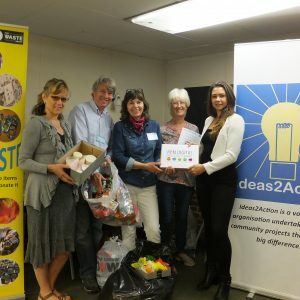 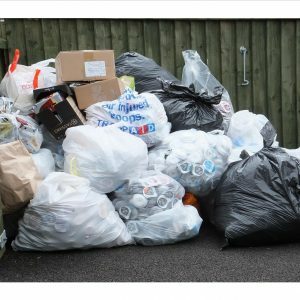 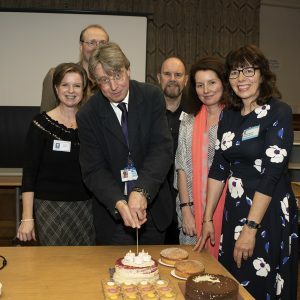 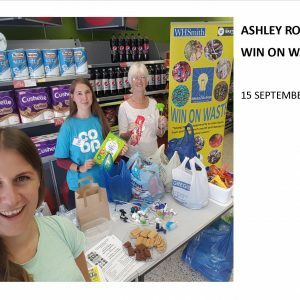 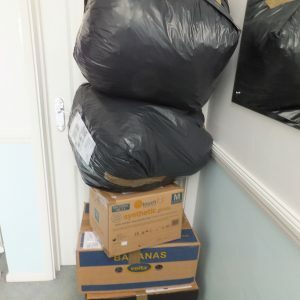 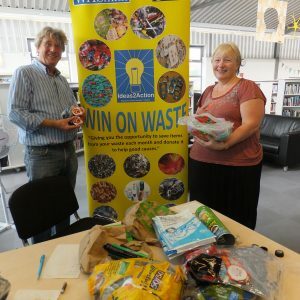 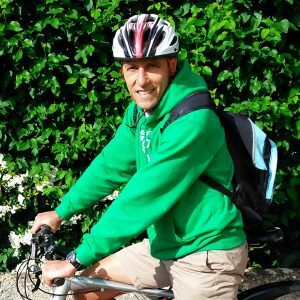 This entry was posted in Latest News, Win on Waste - Wimbore on August 6, 2018 by Monique Munroe.